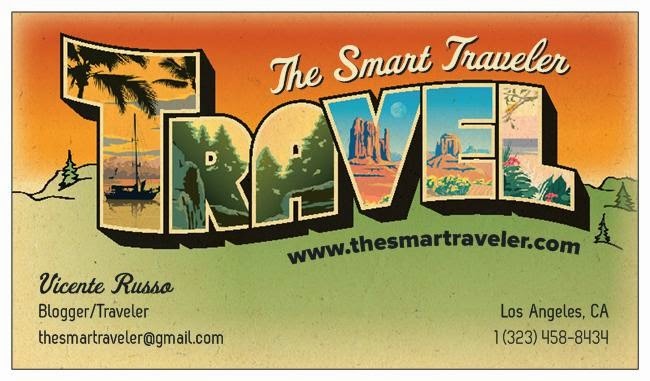 The Smart Traveler: Obesity Epidemic: A Huge Problem on Broadway! 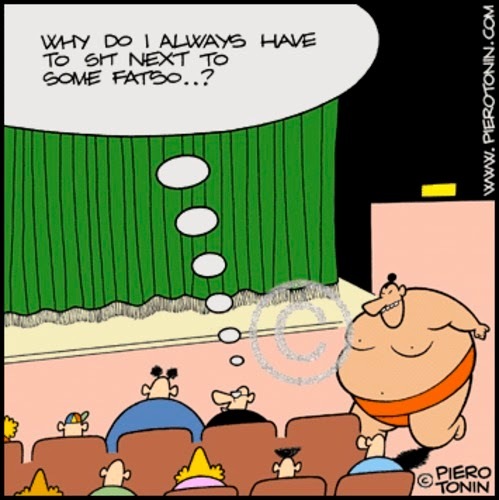 Obesity Epidemic: A Huge Problem on Broadway! Everyone that saw a show on Broadway know that the Broadway theaters are old... well kept, restored, but nevertheless, at least 100 years old. So, that translated on small seats, with limited leg space between rows. 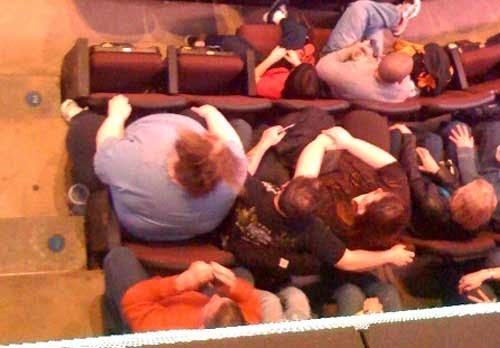 If you are 5' 10 or above, you need an isle seat or you will be very uncomfortable during the show. Broadway seats are not designed for large people. Not at all! So, what one should do, when a overweight person - and I'm talking about 300 pounds plus - sits by your side and takes half of your seat, since that person can't fit on his/her own seat? Some airlines have their own regulations to deal with overweight people: In US, American Airlines is very friendly to big folks; you can ask them to place an empty seat beside you by blocking out the reservation on their computer. If the seat belt extender won’t manage, you may be asked to purchase two seats, but they are as accommodating as possible. International airlines such as Air Canada address this issue more amicably: Because the airline considers obesity a medical condition, it provides overweight passengers with a free extra seat as long as they present a doctor's note. Back to Broadway, a Broadway ticked costs today from $100 up to $350 dollars per seat... Not half seat! We saw Aladdin on Broadway. The Amsterdam Theater is beautiful, with comfortable seats and larger than average rows. But then, comes a larger than life couple and sit by our side taking half of our seat. What to do? I requested to the manager to change our seats. He said: It's a sold out show, but I can accommodate you behind the last row, on chairs. Why should I move from third row center to the back of the theater because some individuals that cannot fit in his/her chair, is taking half of my seat? They should be moved to a special area for special people. But the manager replied: We can't discriminate. A nice lady seating behind us with a little girl, saw the commotion and offered to change seats with us. After all, the little girl would be comfortable in half seat. This situation happened to me several times in the last two years and I believe that it is time for a regulation. People should be able to inform the theater their need for a special seat because of their condition.This is not discrimination, just a reasonable way to enjoy a night at the theater. This post is important and informative . Thanks for your lovely sharing.